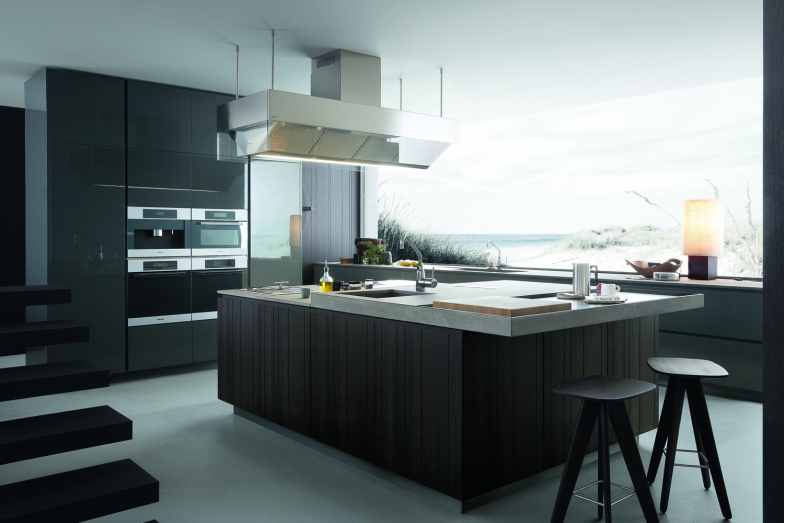 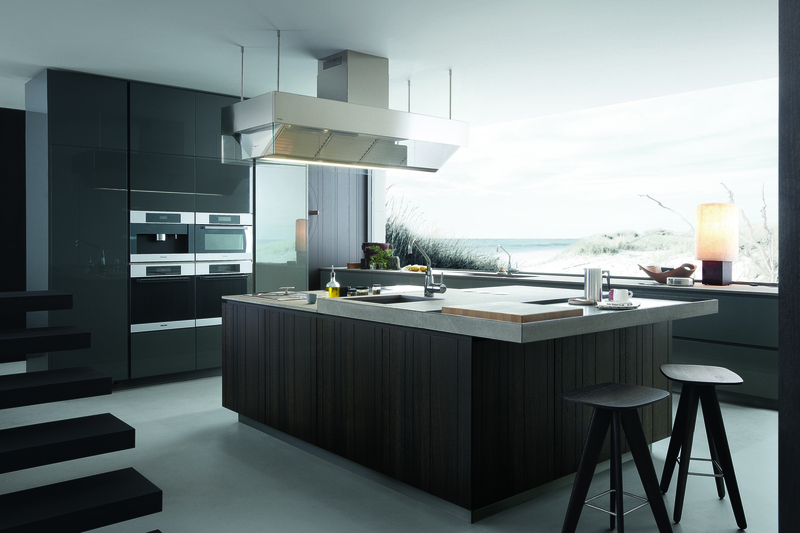 The Artex kitchen has characteristics that's marked by a contemporary design and natural aesthetics. It revolves around the concept where avant-garde technical solutions and personal stylistic choice make this kitchen ideal for the contemporary living space. 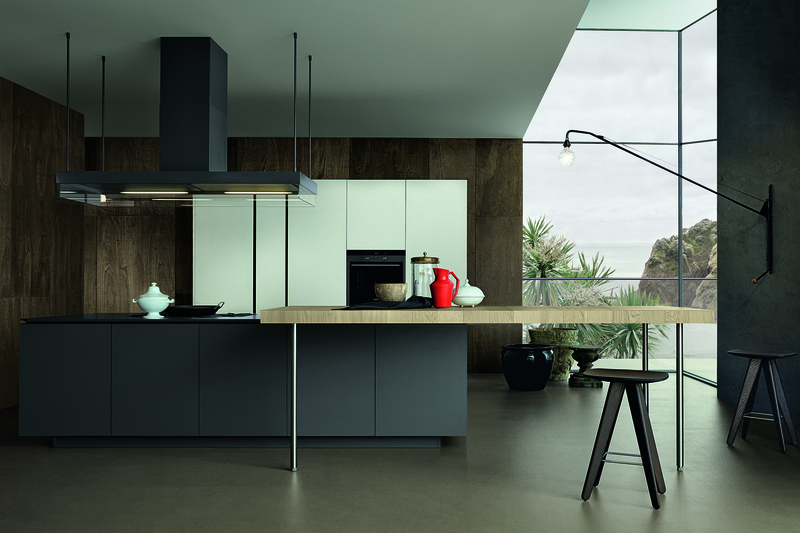 The maximum freedom in compositions enables original proposals, which are defined by a wide range of materials, finishes and colours.